3 rolls or 3+1… so many possibilities to choose. Discover why Picot roll bending machines have such a reputation. One geared motor per series roll. We have been fitting our plate roll bending machines with Danfoss motors for more than 35 years. Rotation of the rolls is synchronised in the factory by a hydraulic device which prevents any variation over time. Advantages: maximum torque, optimum performance, speed synchronisation, reliability. The most appropriate technology for plate roll bending machines because of its lack of friction and its performance in all operating modes: cylindrical and conical bending. A strategic choice too for optimal prebending on the 3 plate roll bending machines and 4 plate roll machines bending machines. Advantages: maximum performance from the hydraulic pressure, no wear. All our plate roll bending machines are equipped with roll position and rotation control with proportional adjustment. From a standard machine with manual control to one with Danfoss proportional valves, roll bending quality is assured through progressive and high-precision movements. The valves fitted to our machines have been specially designed to Picot’s own specifications and developed with Danfoss. Advantages: progressive movement, quality of sensitive areas, ergonomically designed for the operator. > Numerical control of each cylinder to ensure perfect alignment throughout the roll bending machine’s service life. Cone rolling is controlled by those same devices. 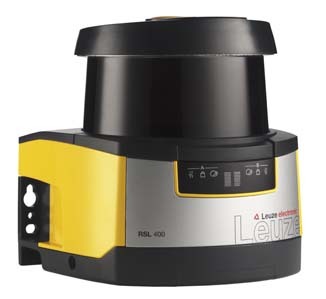 Position control and measurement are provided by absolute linear scales: no need for calibration on start-up and confidence that the part will be held in place even after an emergency stop or power outage. The coupled lever simplifies movement and controls the synchronisation between prebend rolls with a single hand. Advantages: manufacturing process efficiency, precision of movement, ergonomically designed for the operator. All our roll plate bending machines are fitted with bronze bearings which will withstand heavy loads during the roll bending phases. This technology is unrivalled both in terms of capacity and of longevity..
Lubrication is centralised and requires no maintenance. Rolls are made from high quality steel with selected, traceable characteristics. > Polished finish to guarantee no marks, even in very sensitive materials. > Induction hardened: hardness of 50-60 HRC. Control of the safety area around the roll bending machine. Required for using the machine in automatic mode (NC). High-performance prebends. The best are made with 3 rolls: shorter flat edges and greater power with Picot thanks to their construction and the optimal spacing of rolls. Easy cone rolling with maximum torque on 3 plate rolls bending machine for ease of production (loss of torque with 4 rolls due to pinch retraction). On PICOT 3 or 4 roll machines, each roll is independently driven. 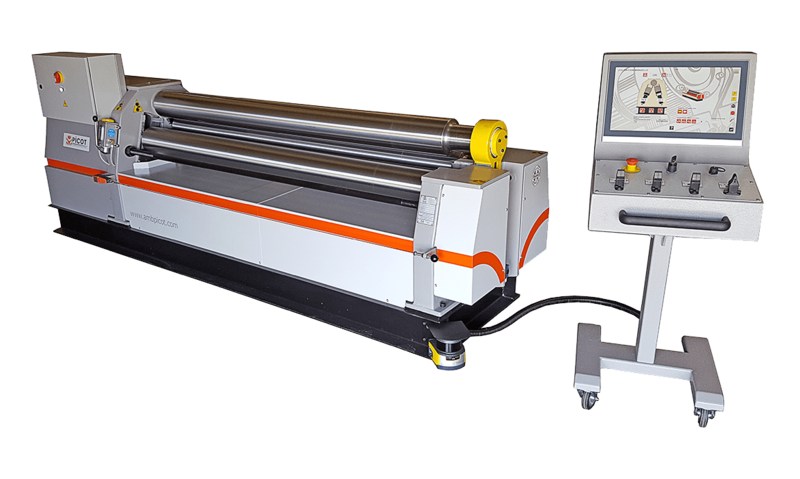 Roll bend all types of materials or products without lamination, including 3-dimensional shapes. Technology which also offers the possibility of post-welding calibration for precision to the mm, without spoiling joints. 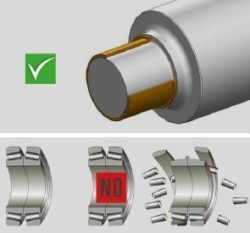 The symmetrical position of the rolls during roll bending ensures perfect control of the final result (distancing between contact points describing the diameter of the circle being made: precision and minimum variation). 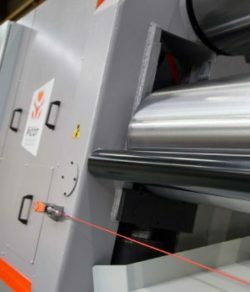 Picot supplies its customers with plate roll bending resources to suit their needs. Discover our range of machine tools.